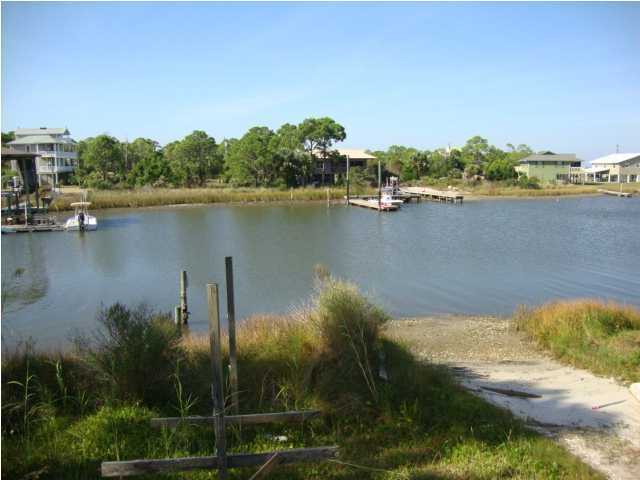 Boat Launch, Deep Water Canal with quick bay and gulf access. Downstairs is enclosed with a seperate entrance. 1200 sq. feet + 400 sq. feet of decks. Year round sunset views. All that is needed here is a little TLC and minor renovation. Give me a call or shoot me an email. 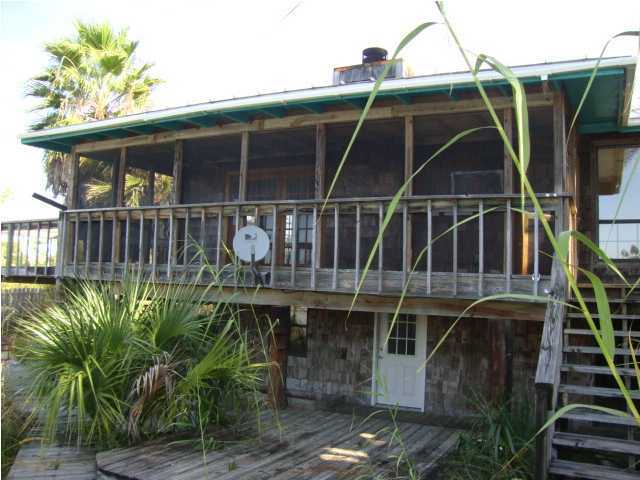 I would love to show this great waterfront opportunity to you!